This year’s Swift Trawler Rendezvous event is designed as a long weekend of eating and drinking scheduled to coincide with the fantastic Bournemouth Air Festival. The dates are the 1st – 3rd Sept 2017 and it all begins in the Lymington Yacht Haven. 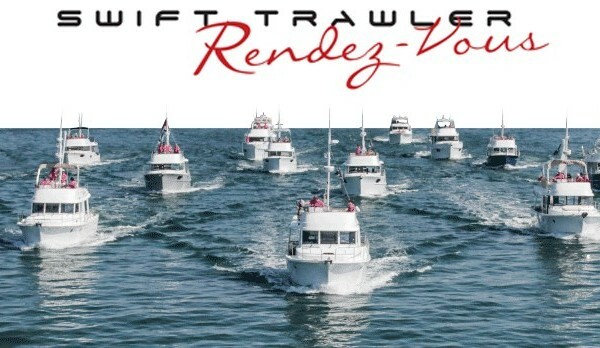 If you own a Swift Trawler and are keen to join this year’s event and enjoy the guidance of a lead boat, cruising in company and to view this famous Air Show from the comfort of your own boat, contact us by email now or call +44 (0)2380 450000 to reserve your place. Please advise of your boat name, model and the number of people onboard when booking.